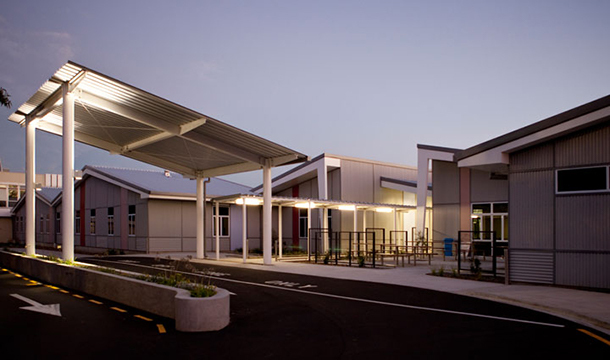 RDT Pacific project managed the redevelopment of the core of the Wairau Hospital and refurbishment of the remaining facilities, to create a sustainable Health and Hospital Centre for Marlborough. 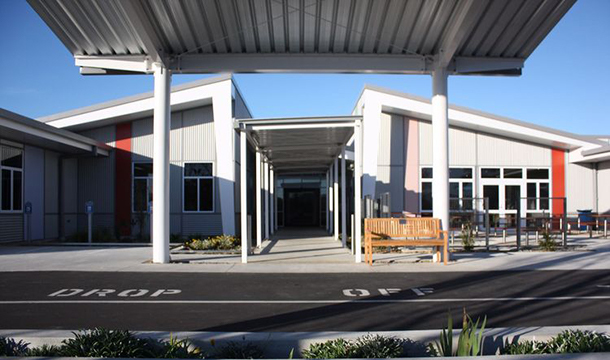 The redevelopment included a change in the Models of Care which grouped together a number of services into clusters designed to provide enhanced service delivery. 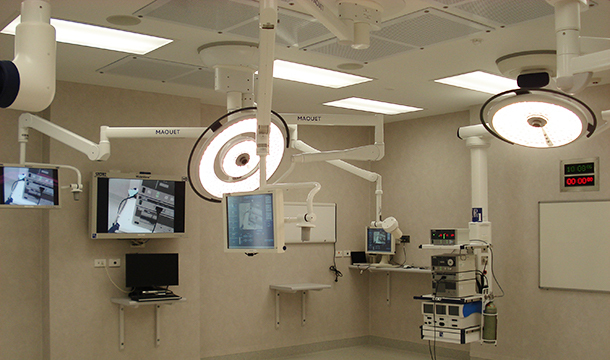 The inpatient, outpatient, day patient, and observation facilities were designed to be used flexibly across differing patient groups and specialties as needs and requirements change. The business case upon for the project was based upon capacity needs to 2021. The planned buildings have been designed in a modular fashion, which will allow for expansion and/or alteration in the future, while minimising the costs or logistics of any required change. Maternity co-located with theatres and pediatrics and the newborn nursery integrated with pediatrics. 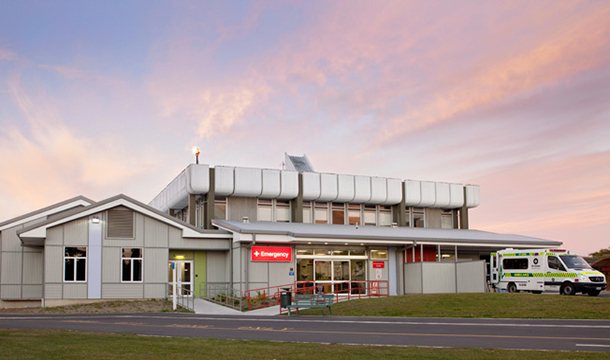 Imaging co-located with ED and adjacent to the centralised surgical outpatients. I wish to take the opportunity to thank you and the RDT team for their input into the project. I look back with pride at the finished project and recognise the significant contribution which the RDT team has provided, which is even more impressive when viewed in the context of completing the project on time and within budget!